The capital of the United Arab Emirates (UAE) is traditionally regarded as the most conservative of the emirates. However it is fast emerging as a key global destination for business events, conferences, exhibitions and trade shows. Exhibiting in one of the world’s fastest growing economies will expose your business to the latest innovation and market trends. Abu Dhabi International Airport is just 15 minutes from Abu Dhabi National Exhibition Centre (ADNEC). Taxis are very common and due to the relatively low price of oil in the country, they’re considerably cheaper than their European counterparts. Uber is available if you prefer. Always declare cash money, in whatever currency it may be, if it is above Dh100,000 in value. Goods from Israeli origin or bearing Israeli trademarks or logos are not permitted. Cooked and home-made foods are banned. A visit to Abu Dhabi, not matter how brief, should include a trip to the impressive Sheikh Zayed Grand Mosque - the capital’s premier tourist attraction. It is able to accommodate 40,000 worshippers and took over 10 years to complete. Asia du Cuba at the St Regis Hotel. Coya at The Galleria, next to Four Seasons Hotel. Tori No Su at Podium level 3 at Jumeirah Etihad Towers hotel. Whilst alcohol is not illegal, drinking it in public is, so restrict your intake to whilst you are in a restaurant or in the hotel, also note you can’t purchase it from a store without a resident’s alcohol license. Majority of people will speak Arabic, however in the larger hotels most staff will speak English and in the 5 star hotels they will employ staff who speak Russian, German and Chinese too. Visa are required by all, except GCC nationals (Saudi Arabia, Kuwait, Bahrain, Qatar, Oman). 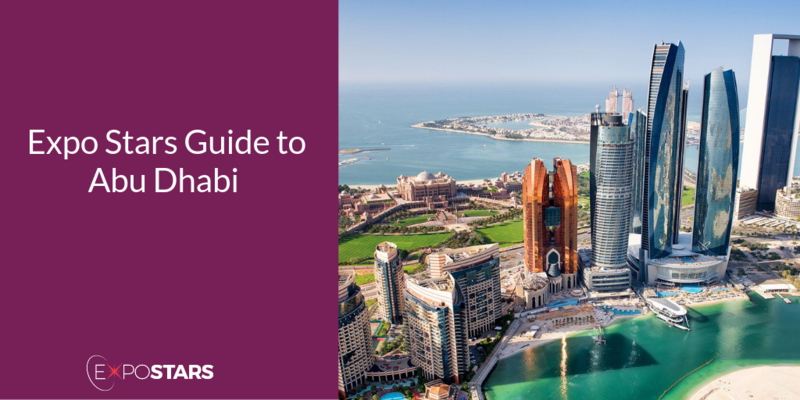 Citizens of certain countries will be issued with a free-of-charge VISIT VISA on entry to the UAE, check to see if your country is on the list. Plug sockets take square three-pin plugs. Females should cover from shoulders to below the knees both during the day when out in public and in the evening if going from one venue to another. Worth noting that beachwear is perfectly acceptable on public beaches. Check when Ramadan is because during the month of fasting, businesses tend to close earlier and there are laws in place regarding eating and drinking in public to respect those who are fasting.